Bomb Warrior is dominating Hearthstone’s early days of the newest expansion, Rise of Shadows. It forces opponents to shuffle Bomb cards into their decks with new minions like Clockwork Goblin and old ones like Augmented Elekk—then you get to watch them slowly die by drawing these Bombs and dealing five damage to themselves. But there’s something odd with how Hearthstone makes Bombs interact with certain effects, mainly because it’s a rather complicated mechanic. Bombs are spells that are generated by a player but triggered automatically when they’re drawn by another player—this leads to weird behaviors with cards that have effects like Lifesteal tied to spells and card ownership. 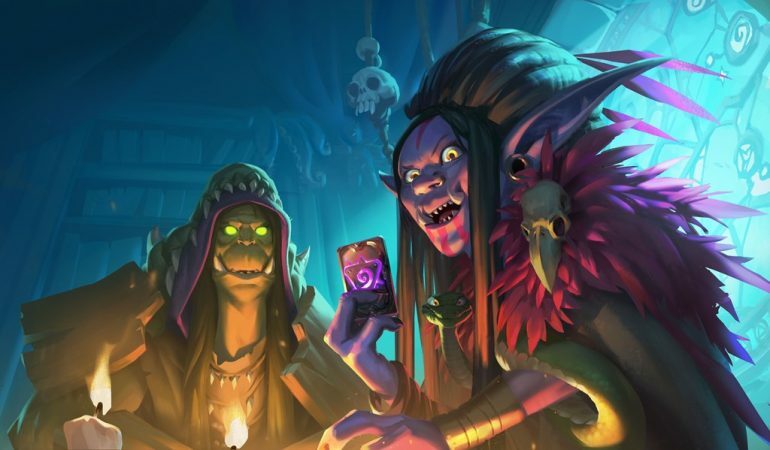 Hearthstone streamer Octavian “Kripp” Morosan experienced this inconsistency in one of his matches. He was playing against a Bomb Warrior, had 18 total health, and there were a few Bombs in his deck. Knowing that card effects tied to card ownership consider Bombs a card whose owner is the player with the card in the deck, Kripp summoned Omega Mind to make sure his spells, including Bombs, had Lifesteal that turn. With that play, he expected the game to understand that the Bomb was his spell and should be affected by Omega Mind, which would make the Bomb deal five damage and heal him for five right after, reducing the net damage to zero. He did this, but his health went to three right after drawing the cards. If his Bomb actually had the Lifesteal effect, the game should’ve processed the healing. This shows that there’s some kind of inconsistency in Hearthstone that makes the game understand that Bombs are spells and are also cards that belong to the victim when these effects are individual, but fails to process it when they’re combined in one card like Omega Mind. Blizzard has yet to comment on this issue or confirm if it’s an intended or broken interaction. Until then, remember that making your spells have Lifesteal won’t save you from being a victim of a Warrior’s Bomb.